Great review, thank you for posting! I have been looking for a new bb cream to try as I am nearly out of my current Maybelline one and after something new, so I think I will give this a go! 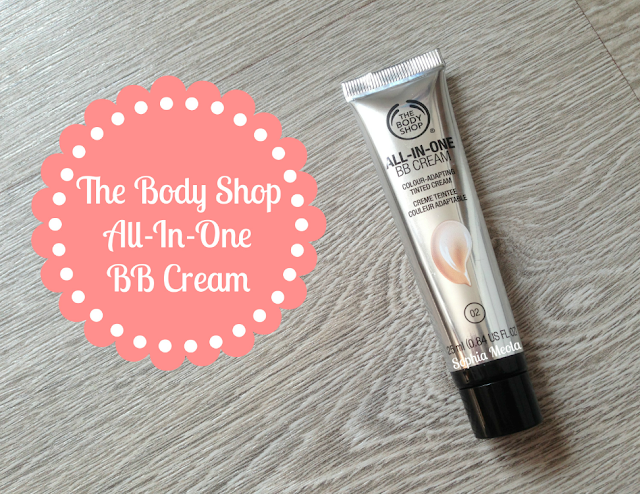 I'm intrigued, as every BB (and CC) cream I've tried so far has been pretty awful. I've pretty much given up on them, but I do like the Body Shop. Ooh I actually might go get this! Sounds like my type of thing! 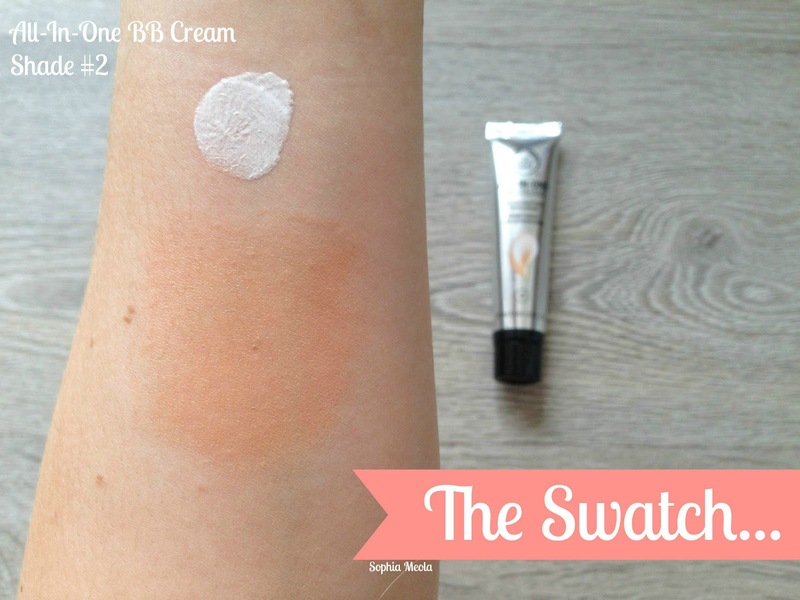 bb creams are becoming my new favourite so may have to check this out! This sounds really nice! I've been using BB cream a lot lately, I love the LOreal one you talked about, and the maybelline and missha ones are great too! Hey I just came across your blog, it's great! 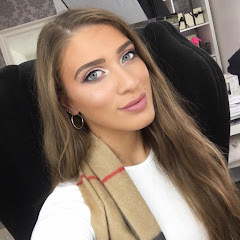 I just started following you , feel free to check out my blog too, we can also follow each other if you like! I really like this product! Was lucky to be given a free tube whilst working at The Body Shop and I used it for days where a heavier coverage wasn't needed.. I thought it was a brilliant product :) Love your blog, now following! I really want to try this but I'm worried that it'll make my skin come up in dreaded spots! Does it strike you as a product that would clog your pores?